Our Principles form the playbook that keeps us on the right track so we can maintain the trust we’ve worked so hard to earn. To make it easy for you to apply the guidelines in your daily work, we’ve organized the Principles according to Ryder’s four Leadership Competencies: Character, Judgment, Relationships, and Results. 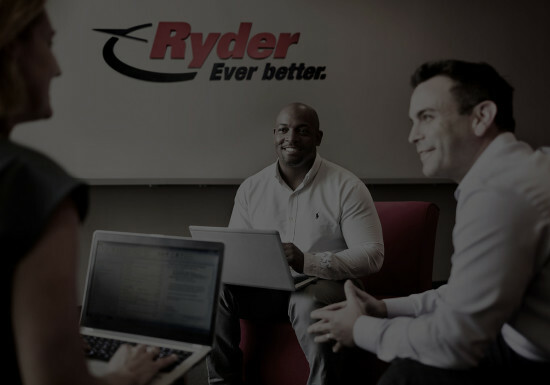 When you demonstrate the behaviors that live up to our competencies, and follow the Principles outlined in this document, you’re contributing to Ryder’s reputation as a trusted, ethical, and responsible enterprise. Maintaining this reputation has many benefits. But most of all, it makes us proud to say we work at Ryder. Report a concern using the Helpline - online or by calling 1-800-815-2830. If you have reason to believe someone has violated our Principles of Business Conduct, you should report it as soon as possible to the Ryder Helpline; available 24 hours a day, seven days a week. You may remain anonymous, if you choose. Ryder forbids retaliation against anyone who files a report in good faith.